This EASA Part 147 approved course is designed for aircraft maintenance engineers to meet the standard of knowledge required to perform the duties of a B1/B2 certifying engineer and to apply for appropriate company approvals for Bombardier DHC-8 100/200/300 Series (PWC PW120 Series) Refresher Theory over 5 days. The course content is to the level defined in EASA PART 66 Regulations (current reference). The theory training is delivered by experienced maintenance engineers in a classroom environment in English using modern delivery techniques. An individual copy of the training material is provided in digital form (with an option for a hard copy if required). The standard training programme is based upon 6 hours of instruction per day with appropriate breaks. This can be extended to include visits to aircraft. The initial entry standard for Type Training is normally holders of the appropriate Part-66 B1/2 Aircraft Maintenance Licences. It is therefore essential that candidates have a technical background in an aircraft maintenance environment and a working knowledge of the English language. Examinations will be held at intervals through each theory course. These will be of the multi-choice type and a non-penalty marking system will be used. A minimum of 75% is required for each examination. A certificate of recognition will be issued at the end of each course to each student who has satisfactorily completed the course and has passed all the examinations/assessments. AeCAT can provide the full range of training on this aircraft from Gen Fam up to Combined B1/B2. The links below provide a shortcut to the relevant courses in the catalogue. This EASA Part 147 approved course is designed for aircraft maintenance engineers to meet the standard of knowledge required to perform the duties of a B1/B2 certifying engineer and to apply for appropriate company approvals for Bombardier DHC-8 100/200/300 Series (PWC PW120 Series) Combined B1/B2 Practical over 10 days. 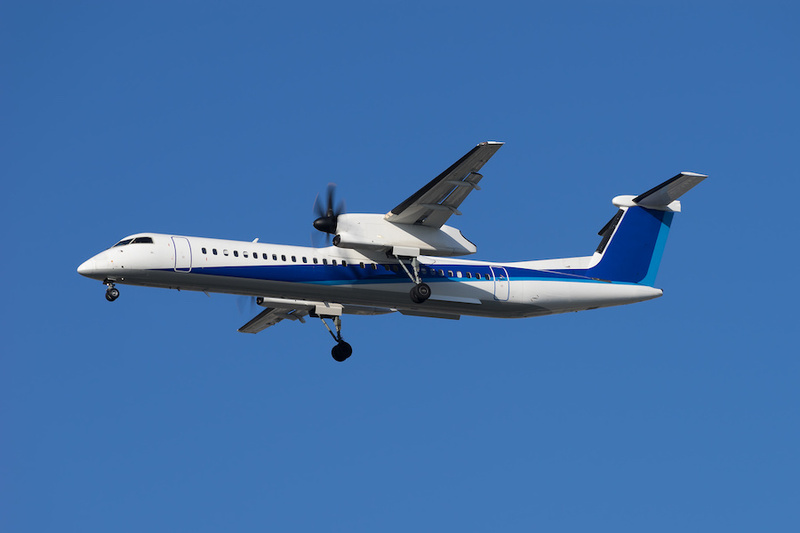 This EASA Part 147 approved course is designed for aircraft maintenance engineers to meet the standard of knowledge required to perform the duties of an B1/B2 certifying engineer and to apply for appropriate company approvals for Bombardier DHC-8 100/200/300. It takes 3 days. This EASA Part 147 approved course is designed for aircraft maintenance engineers to meet the standard of knowledge required to perform the duties of a B1/B2 certifying engineer and to apply for appropriate company approvals for Bombardier DHC-8 100/200/300 Series (PWC PW120 Series) B2 Differences Theory over 6 days. The course content is to the level defined in EASA PART 66 Regulations (.